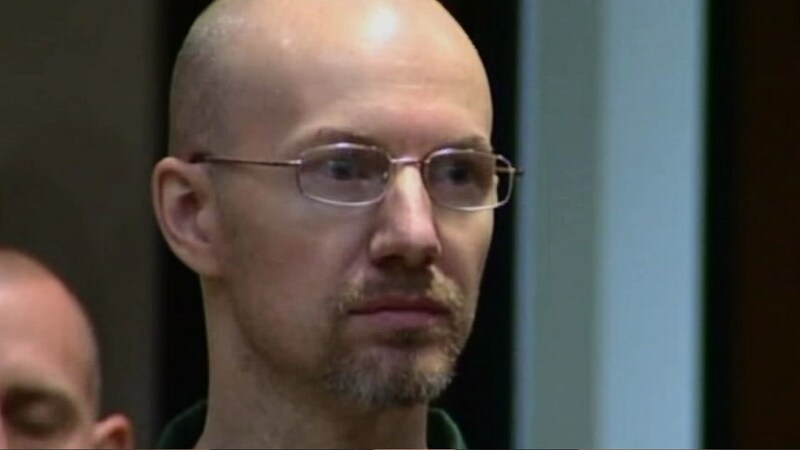 PLATTSBURGH, N.Y. -- A convicted killer already serving life behind bars has been ordered to pay restitution and sentenced to additional prison time for the daring escape from a maximum-security prison in northern New York. David Sweat, shot and captured near the Canadian border in June after a three-week manhunt, apologized in court Wednesday for scaring people in the area. Judge Patrick McGill has ordered the 35-year-old Sweat, shackled and surrounded by guards in Clinton County Court, to pay $79,841 in restitution and serve 3 to 7 years in prison for his November guilty plea to escape charges. Sweat was sentenced to life in prison for murdering a Broome County sheriff's deputy in 2002. He and inmate Richard Matt cut their way out of Clinton Correctional Facility with saws smuggled to them by a prison worker now in prison.